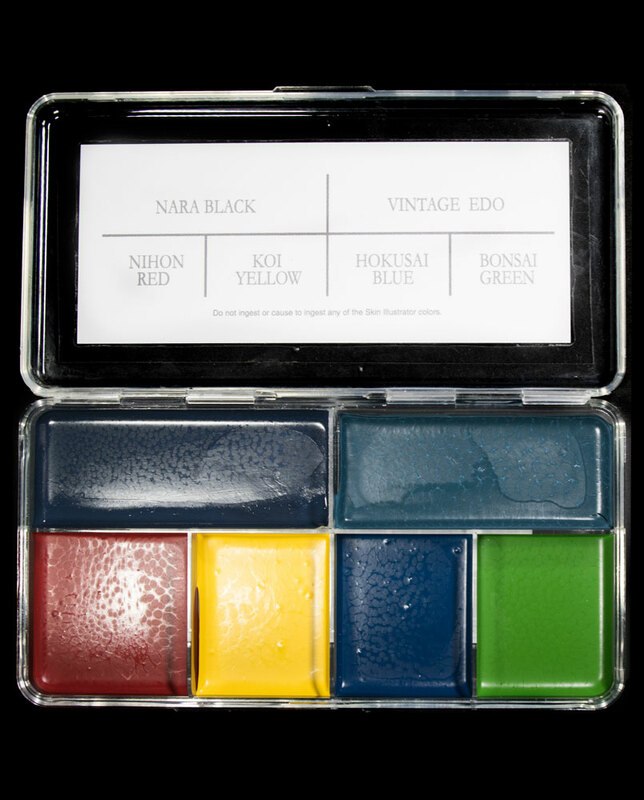 Horishi Palette can now take The Ancient art of Horimono (traditional Japanese tattoo), to a modernistic level. 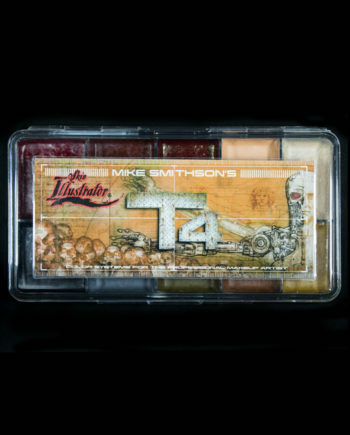 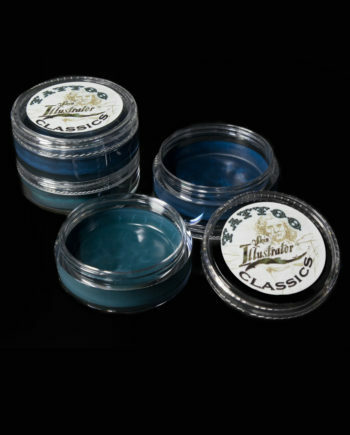 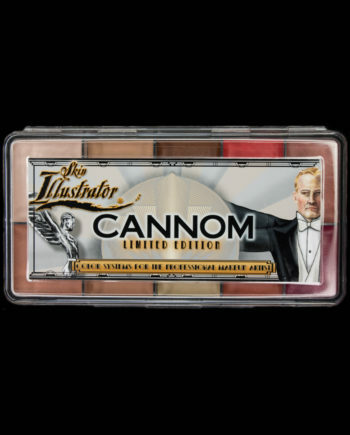 Four new colors have been combined with the Aged Black Liner and Aged Green Liner, colors from the Tattoo Classics Pots, to produce the most versatile tattoo palette available. 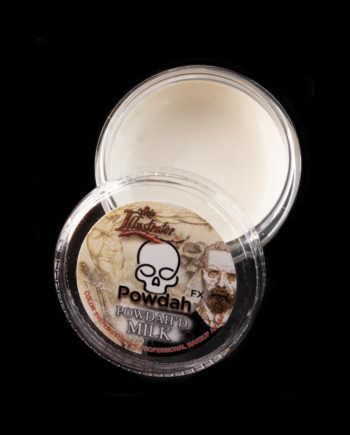 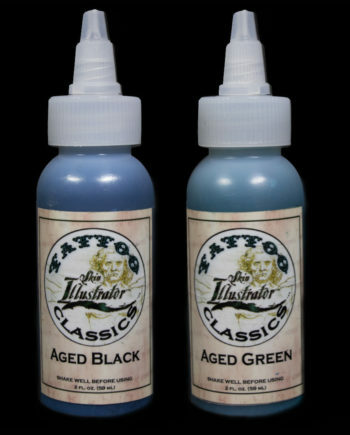 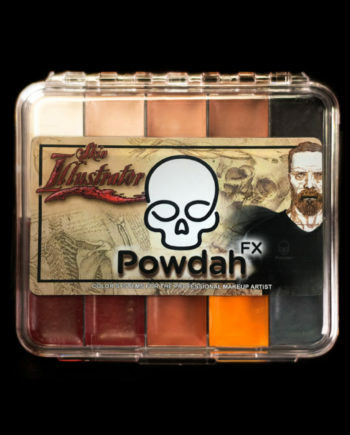 This combination of colors will allow you to recreate any era and style of tattoo, from classic Japanese and WWII tattoos, to modern day styles. 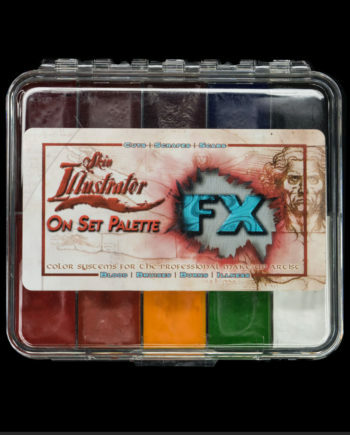 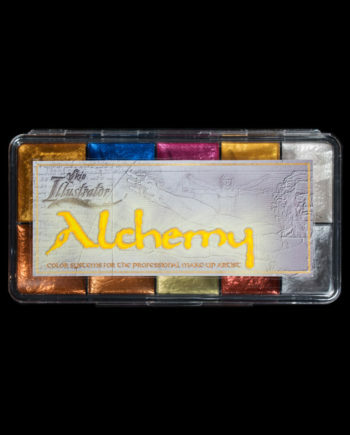 Use the Horishi Palette to make a tattoo from scratch (with or without outline transfers), touch up an existing tattoo or change a color. 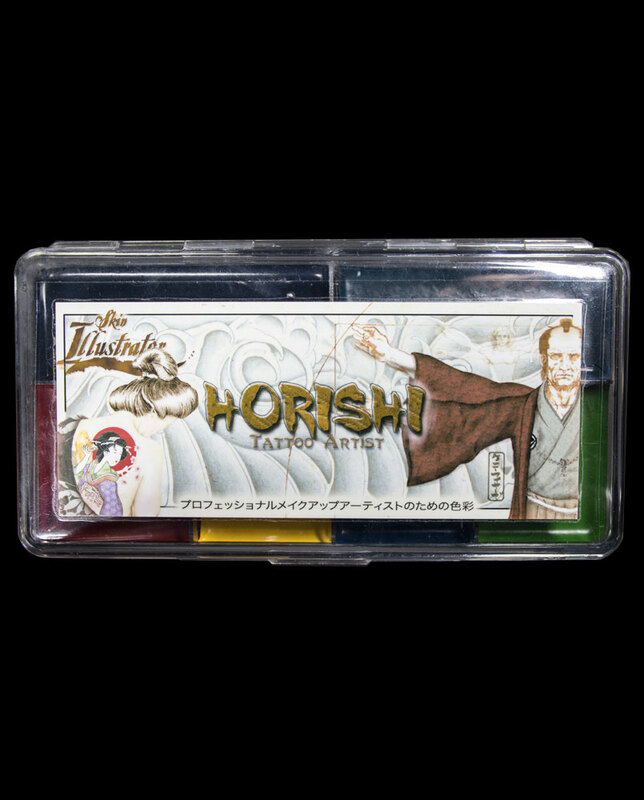 With Horishi in your kit, your tattoo art won’t need anything else. 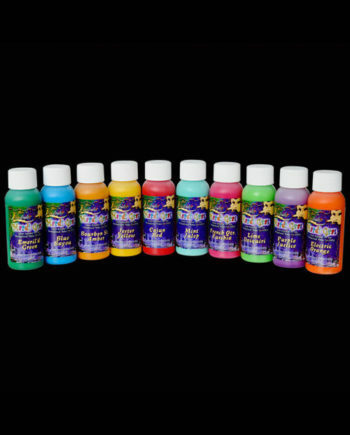 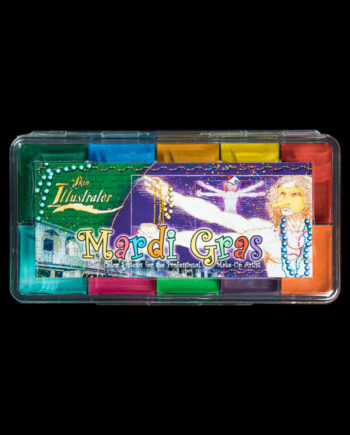 For projects requiring a more vibrant range of colors, the Mardi Gras Palette collection will add to your arsenal in creating more new school style tattoos. 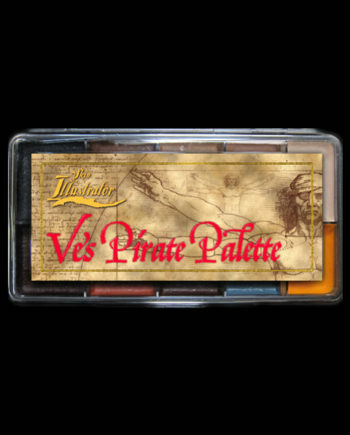 Watch as Susumu Nakatani creates a classic full back Japanese tattoo using only the colors of the Horishi Palette.